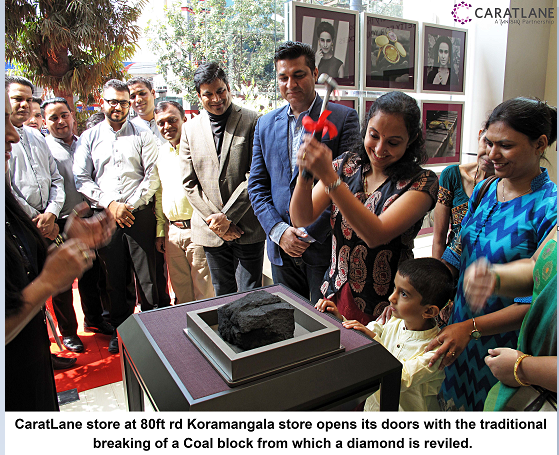 Bengaluru, 16th January 2017: CaratLane, India's leading omni-channel jeweller has opened its 2nd store in Bengaluru, at Koramangala. For a brand that’s on a mission to democratize access to jewellery, this store launch, the 14th in the country, is a step forward in expanding the growing retail footprint. 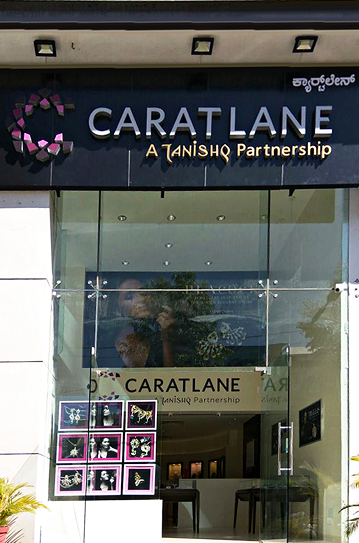 Situated at the city’s high street arena, this outpost of CaratLane - a Tanishq partnership is designed to usher in a uniquely smart jewellery buying experience. “We are extremely proud to launch our store in Koramangala. Like all our other stores, we've created distinctive warmth and cosy interiors to bring alive a unique shopping experience that encourages “browsing”, similar to shopping on a website, and is equipped with several touch screens and tablets. Spread across 1000 sq.ft. The store also houses a dedicated Solitaire Lounge. 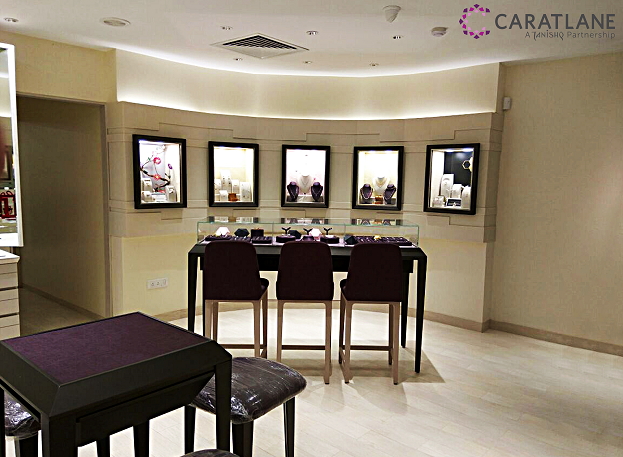 Our store here is a testament to our commitment to make modern, affordable jewellery increasingly accessible. ” Mithun Sacheti, Founder & CEO, CaratLane said, while speaking about the launch. “We believe that jewellery should be for everyone and not for a select few. Through our StreamLane™ system, we eliminate inefficiencies from the supply chain resulting in savings of up to 25% over traditional retailers that we pass on to our customers” Mr. Sacheti further added. CaratLane - a Tanishq partnership, India’s first omni-channel jewellery brand was founded in 2008, by Mithun Sacheti and Srinivasa Gopalan, with a simple but courageous objective – to make beautiful jewellery accessible, affordable and forever wearable. All CaratLane collections draw design inspirations from a strong historical legacy and interpret them in a modern theme. With the new-age woman as a muse, the design philosophy at CaratLane is to make jewellery which makes the wearer ‘feel’ beautiful, drawing out her compelling individuality, inner confidence and self-esteem. With a strategic investment from Titan Company Limited, CaratLane is now partners with India’s largest retail jeweller Tanishq. The partnership aims to work towards a common mission – to offer customers beautiful jewellery and a distinctive shopping experience that fits today’s values and lifestyles - enabling CaratLane to grow as India’s 21st century jewellery brand. 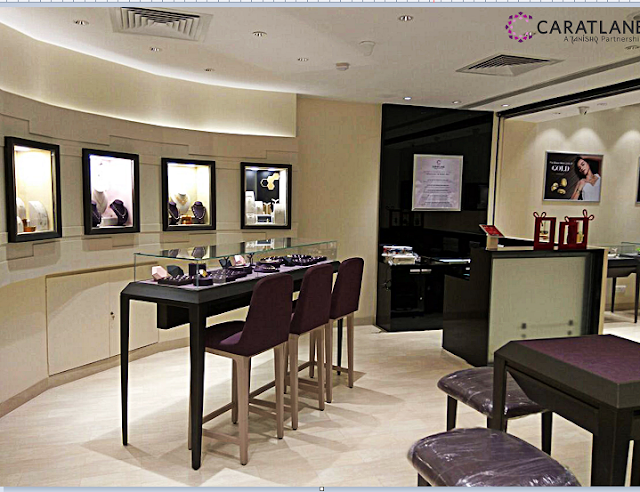 CaratLane is also known for its signature jewellery-buying experience across all platforms. Along with the website, which is India’s largest online jewellery destination, CaratLane, has over 13 brand stores across the country. The stores bring the seamless jewellery buying experience with a no barrier access to all jewellery, along with Magic Mirrors for virtual try-ons. CaratLane also pioneered a unique Try@Home feature for jewellery buyers in the country, where customers can book an appointment, get their desired jewellery delivered at their doorsteps, and try them at their comfort with no-obligations to buy. Further CaratLane also launched a revolutionary virtual try-on app – the Perfect Look App – which enables jewellery buyers to try multiple pieces without, literally, having to putting them on. CaratLane integrates the StreamLaneTM system to eliminate inefficiencies in the supply chain. It keeps the overheads low and enables CaratLane in efficient delivery, along with bringing forth savings of up to 25% over retail costs to customers, while continuing to give the best quality.